These are dropped shipped from the manufacture. We will add tracking as soon it is provided. *We do not take returns on bullets. If a return must be made you will need to contact us first for instructions, original shipping will be deducted from credit and there will be a 20% restocking fee. You will also be responible for the return shipping. So please make sure you are ordering the correct bullet. Not really what I expected based on other reviews. Thought these would be very similar to Montana Gold. They are more like Berry's plated bullets. Did not pattern as well as Montana Golds either. Response from Chuck- Not sure what to say about this review. These bullets are definitely not a or like a plated bullet. 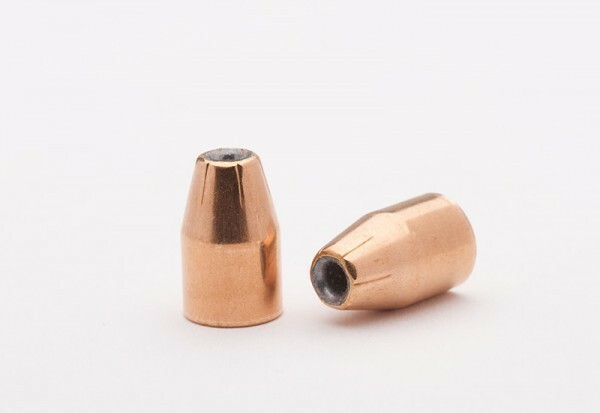 They are real copper jacket bullets, unlike Montana Gold who use a 70% copper Jacket which is harder then 95% copper and thus requires more powder since the barrel is not sealed as well but also causes faster barrel wear from the harder jacketing. As far as grouping I asked our resident GM open shooter John Vleiger if he had grouped these bullets himself. He sent me two pics of a 18 yard group and a 100 yard group. Nobody expects a handgun to group at 100 yards but if you know John you know he can be a little out on the edge with things so he did it. I will post the pics in the pics of the product since I cant post them in the comment here. They do group, but many variables can effect results. 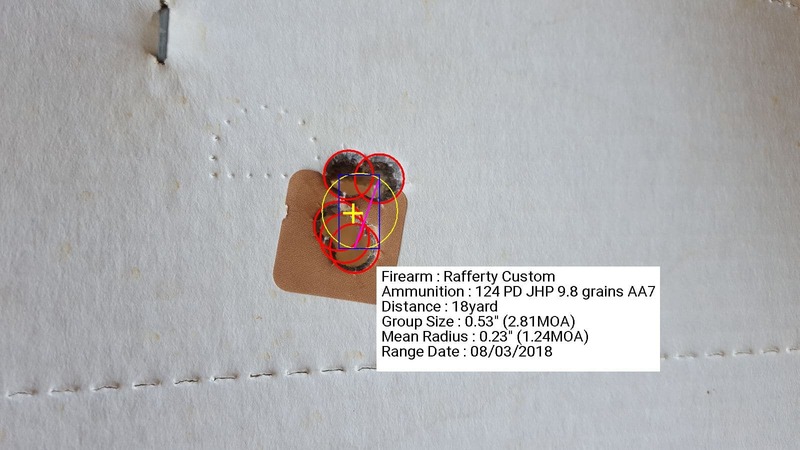 The gun used, the load used and the reloading consistency. These pics are proof that if done properly and shot out of an accurate gun they are very accurate.